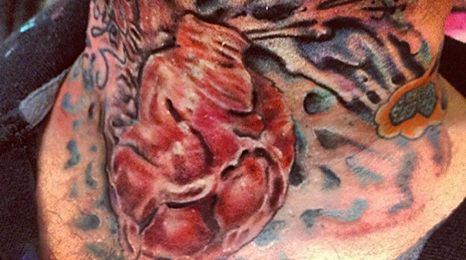 Welcome to Holy Hell Tattoo studio. We are based in Billingham, which is in the North East of England. 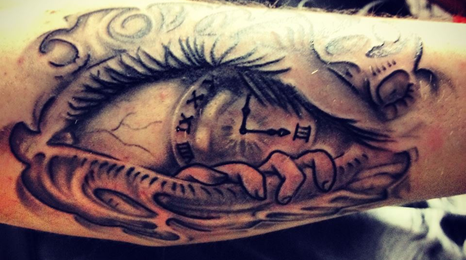 Our aim is to give you what you want..a tattoo that you can be proud to wear for years to come. With our dedicated and professionally trained artists you will be happy to know you are in safe hands. 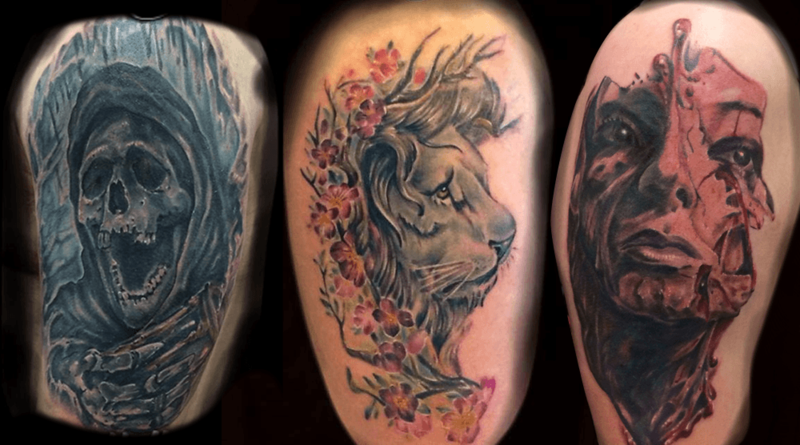 We have the versitility to perform all styles of tattooing, from traditional all the way through to custom one off pieces, black and grey or in colour. 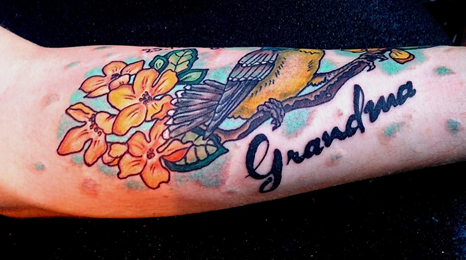 Added to this the many options we offer to cover or remove the old or the bad ones you may have. 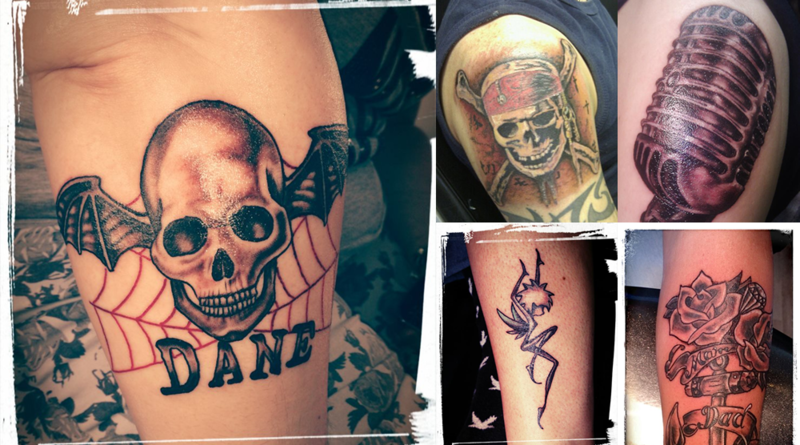 So whether you are a seasoned collector or its your first tattoo, we offer our experience in a friendly, comfortable, clean and relaxed atmosphere, to give you peace of mind you require.